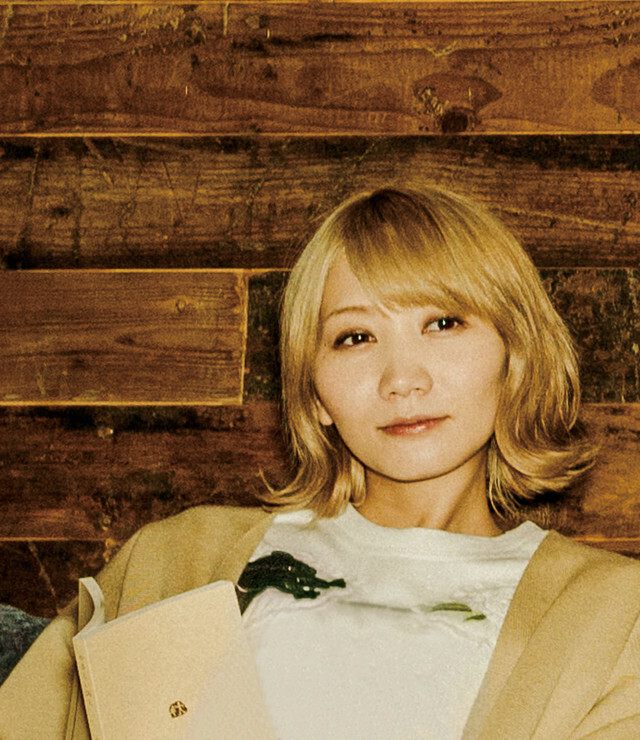 Last year, SEKAI NO OWARI’s pianist Saori announced her marriage, followed by her pregnancy. Both Saori and her husband, actor Ikeda Dai, took to Twitter today to announce the birth of their first child, whose gender was not disclosed. The baby was born at the end of 2017. Both Saori and her child are healthy. Both Saori and Dai spoke on how happy they are and how they supported each other during the prenancy. The couple also shared pictures of their child on Twitter. We here at Arama Japan! wish the Ikeda family the best on this joyous occasion!